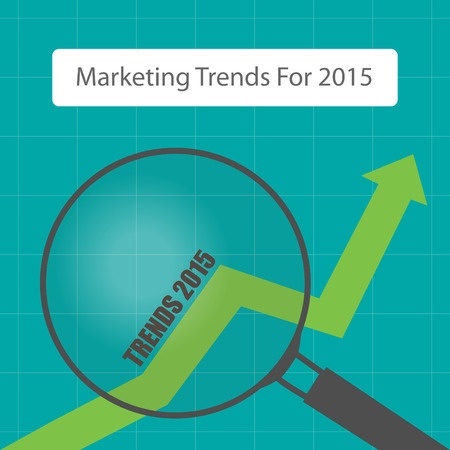 In the coming years, successful marketers are going to have to adapt to the changes brought by advances in technology. 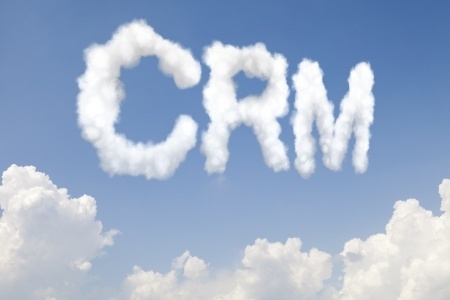 They are going to move away from "selling" and become more skilled at establishing relationships. Over the past two decades, it seems that every year, technology changes at an ever-increasing rate. Whether driven by advances in hardware, software or both, or the result of disruptive technologies, even IT professionals are sometimes amazed by how rapidly the tech world is changing. As was the case in previous years, 2014 brought new products, interesting news and innovative solutions for a number of IT challenges. 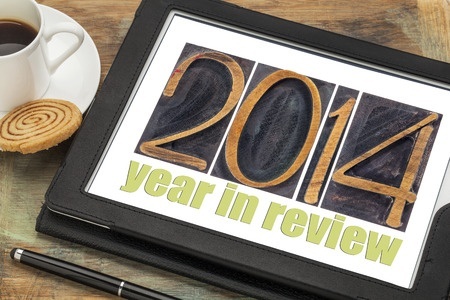 The following timeline lists some of the most significant events in 2014. EX Squared Solutions has been named a winner of the 2014 Higginbotham Health & Wellness Award, which is presented annually to Austin-area businesses deemed to best encourage a well-balanced, healthy lifestyle for employees. 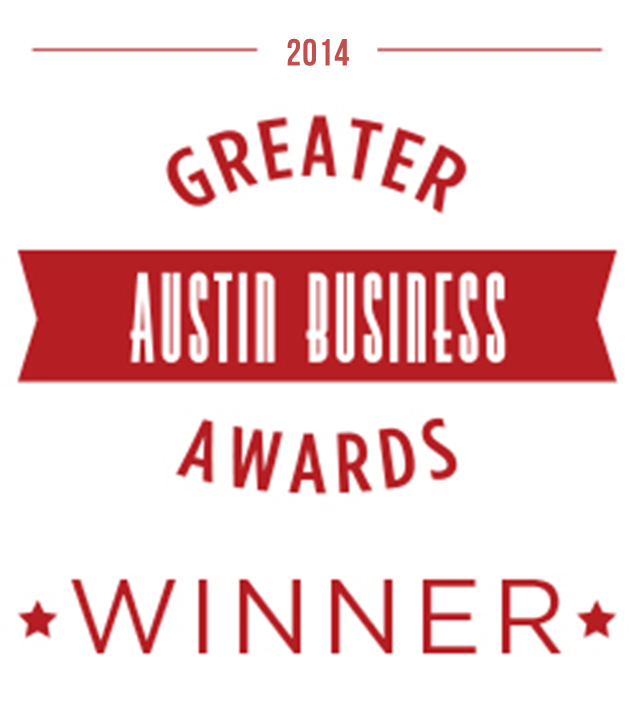 The award was presented at the 2014 Greater Austin Business Awards, an event sponsored by the Austin Chamber of Commerce. The event is the largest of its kind in Central Texas, and each year, it brings together approximately 1,000 entrepreneurs, business leaders, government officials, regional chambers and non-profit organizations. 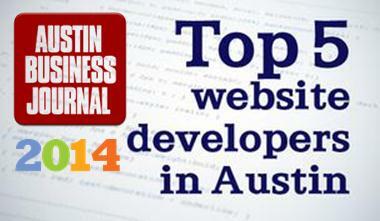 Each year, the "Austin Business Journal" publicly recognizes the top 25 website development firms in the Austin area. EX Squared Solutions recently learned it had been awarded the #2 position on the list. This marks the second time that the company has earned a spot on the ABJ's list of top website developers.